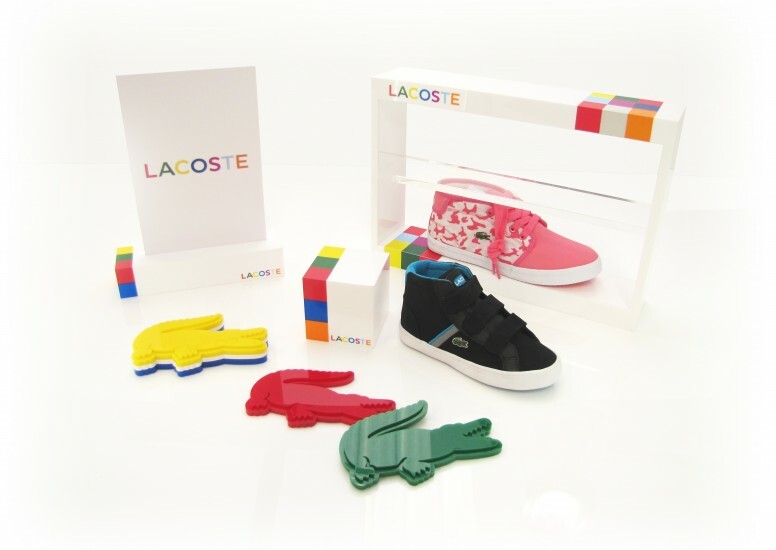 D4R assisted with Lacoste’s new global POS roll out. 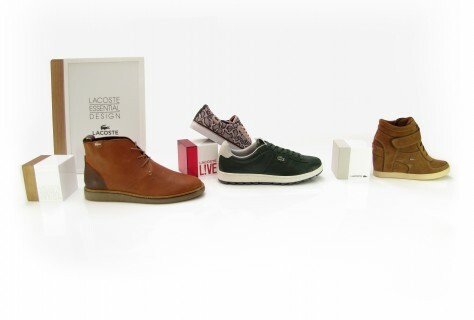 The new POS needed to create a clear distinction between each sub brand of Lacoste footwear. 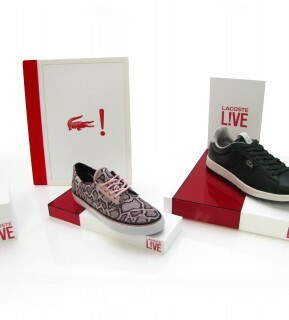 It also needed to create a clear identity for each brand to segment Lacoste footwear but yet still retaining the Lacoste brand values and style. These POS options could then assist retailers create distinction by giving a specific platform to display each shoe. Along with designing POS, we also created a retail guideline to follow, which would explain the visual expression of each POS to the global market and also agents, distributers and retailers. POS is integral to communicate the brand to the consumer. It also subtly explains and attracts the correct market to each distinctive footwear brand.